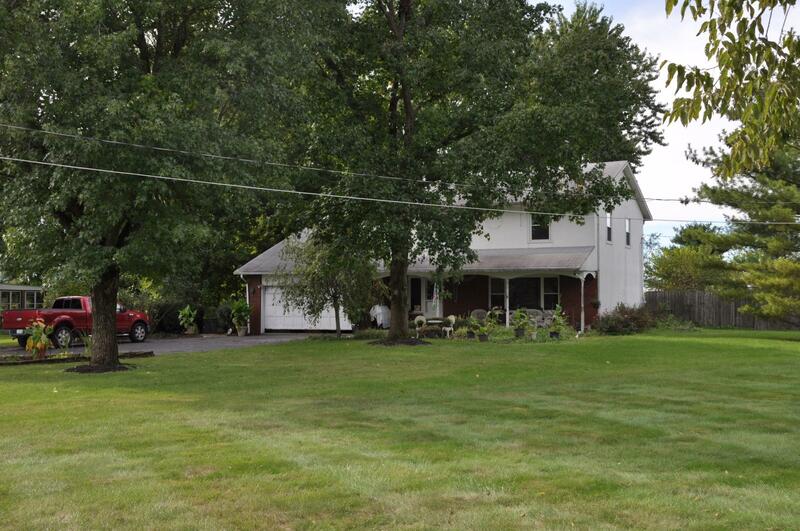 Hard to find 1+ acre, 4 bedroom, 21/2 bath home conveniently located within 2 minutes from Darby Creek Metro Parks, walking paths and just minutes from all the conveniences of shopping and freeway access! Features include a beautiful updated kitchen, large formal living and dining rooms, family room, large basement, covered porch, in-ground pool and large mature trees and plantings. Master bedroom has full bath.